Anthony Cinquepalmi is the photoshop editor for Issue 6. 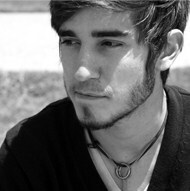 He is a sophomore English (Creative Writing) major in Barrett, the Honors College at ASU. His poetry was published in last spring's edition of Lux Literary Magazine. His experience with photography spans over the past five years and includes repeated study in High School as well as current study with ASU's Photo department. He has worked with azTeen magazine as a photographer, and recently, his work was chosen to be exhibited at ASU's downtown campus in an Honor's Collage artist showcase. 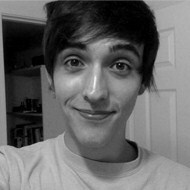 Anthony Torres is the art editor for Issue 6. He is a senior completing his last year at Arizona State University studying English Literature. Afterward he plans on attending graduate school in either linguistic studies or literature. His long-term goal is to become an editor at one of the major publishing houses. Along with his internship with Superstition Review, he also works freelance at the number one online outsourcing company, Burn Your To Do List, where he writes and proofreads article submissions for clients. 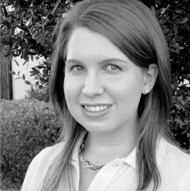 Ashley Brand is a blogger for Issue 6. 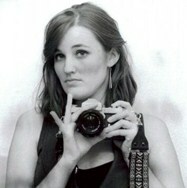 She is a Creative Writing major and Film & Media Studies minor in her Junior year at Arizona State University. She has been published in the online literary magazine Riverbabble and in What The Thunder Said. In the future, Ashley aspires to graduate from ASU and write screenplays. Chris Schmidt is the nonficiton editor for both Issue 5 and Issue 6. She will complete her Bachelor of Arts degree in Literature, Writing & Film in December of this year, and then plans to apply for graduate school to focus on liberal studies with an emphasis in creative nonfiction. She is co-founder and managing director of scribes @ ASU, a creative writing club at Arizona State University, as well as a contributing writer for an online publisher. Currently, she is working on a collection of personal essays, and gaining a better working knowledge of social/networking media, including blogging. 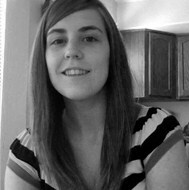 Katie McCoach is the nonfiction editor for Issue 6. She is in her senior year at Arizona State University majoring in Communications and Creative Writing with a focus in Fiction. 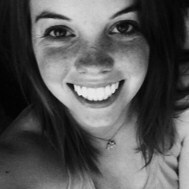 She recently spent a year writing news articles for a women's health website, AskMyOBGYN.com, had a non-fiction piece published in the April '10 Issue of Kalliope - an online publication at Arizona State University-, and currently writes for a volunteer newsletter at her part-time job in short sales. Katie hopes to move to L.A. after graduation, write a collection of short stories called Living by Butterflies, and begin writing her grandmothers biography. This is Katie's first semester with Superstition Review. Kylie Powell is the advertising coordinator for Issue 6. She is currently a junior at Arizona State University where she is studying Literature, Writing, and Film. This is her first semester working with Superstition Review. She is an active employee through ASU's campus recreation department where she helps with advertising and also does writing for their monthly newsletter. Kylie someday hopes to be a film critic and fiction writer. 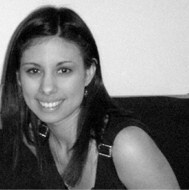 Maria Holguin is the interview editor for Issue 6. 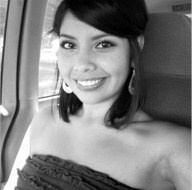 She is in her fourth year at ASU studying English literature and minoring in Transborder Chicano/a & Latina/o Studies. 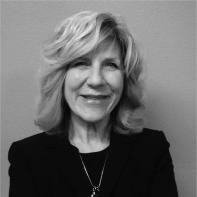 Along with writing, she enjoys reading memoirs, nonfiction and Chicano literature. Upon graduation, she hopes to pursue a career writing documentary articles for magazines. This is her first semester with Superstition Review. Maria Isabel Alvarez is the fiction editor for Issue 6. She is an English Literature senior with a passion for the craft of creative writing. She has worked previously at an editorial internship at a local magazine, which granted her the opportunity to write three feature-length articles for three separate publications. She aspires to attend NYU's Creative Writing program post-graduation in order to pursue creative writing in conjunction with English literature. 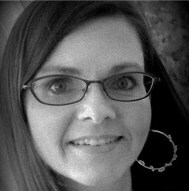 Mary Richardson is the reading coordinator for Issue 6. 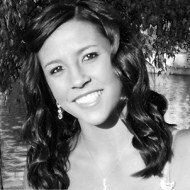 She is a sophomore at Arizona Student University and is a student of the Barrett Honors College. She is pursuing a concurrent major in English Literature and European History. 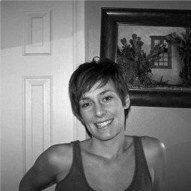 She is also a Fiction Reviewer for ASU's Lux Literary Magazine. Her career aspirations are to work in editing/publishing or to be a professor. She greatly looks forward to learning more about the literary and academic fields. 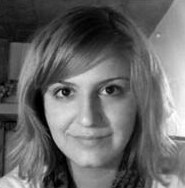 Rebecca Glenn is the art editor for Issue 6. She is a senior at ASU, majoring in English Literature. She is looking forward to the challenge of contributing to the publishing process at Superstition Review. 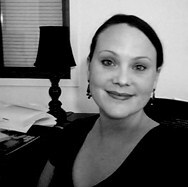 Her experiences in upper-division class work have inspired and encouraged her to consider a career in publishing. She is thrilled to have an opportunity to experience the field first-hand through Superstition Review. 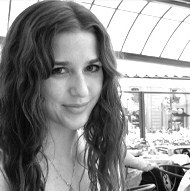 Sarah Stevenson is the fiction editor for Issue 6. She is in her senior year at Arizona State University majoring in Creative Writing. She is currently working on her Honor's Thesis Project, writing and illustrating a children's book. This is Sarah's first semester at Superstition Review.